From the depths of Barcelona, comes the next release from enigmatic duo, NX1. 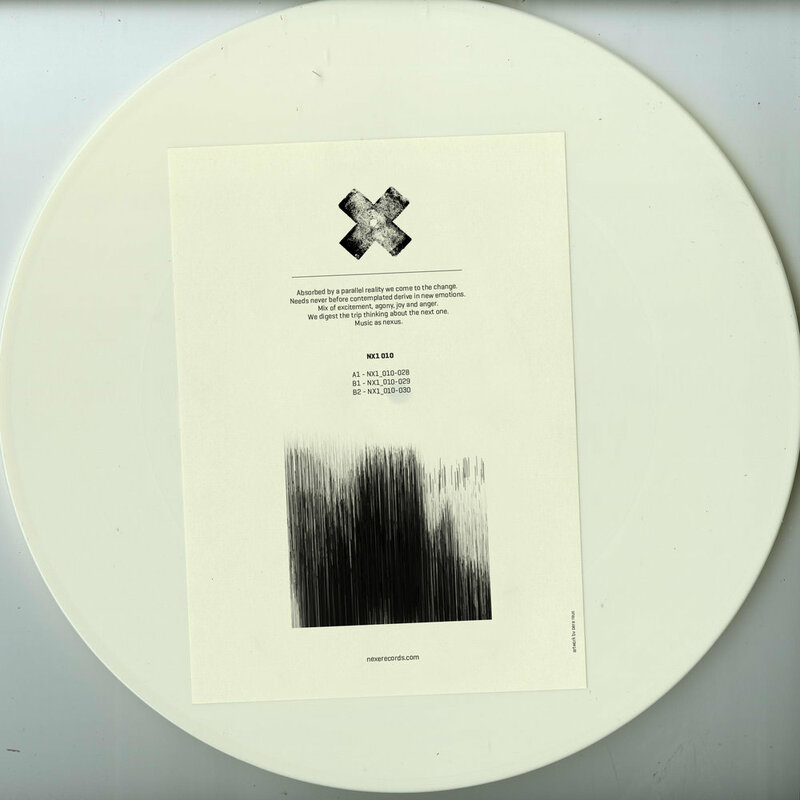 The project of Surit and Samot, NX1 is both artist and sub-label of the forthcoming Nexe Records. With nine installments thus far, 010 sees dark techno rhythms and engulfing atmospheres creating a three track EP that stands out from a crowded pack. Absorbed by a parallel reality we come to the change. Needs never before contemplated derive in new emotions. Mix of excitement, agony, joy and anger. We digest the trip thinking about the next one. Music as nexus. NX1 010 is out April 4th on vinyl and digital formats. For more music, visit Soundcloud.